This is Ill. 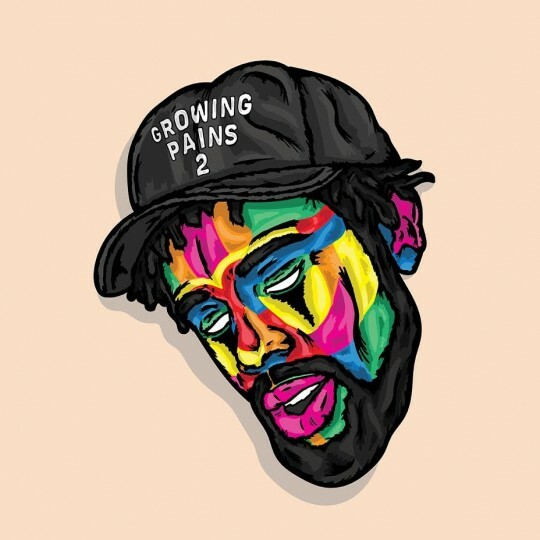 The first cut to be featured from the forthcoming Nang/Ralph Hardy project Growing Pains 2 sees vocalist Sipprell teaming up with producer Melo Zed and it is a match made in heaven. Melo provides some insane fresh production choices whilst Sipprell treats your ears to some gorgeous runs and tones that compliment the beats perfectly. Tune is so strong these two need to be working together more in the future.